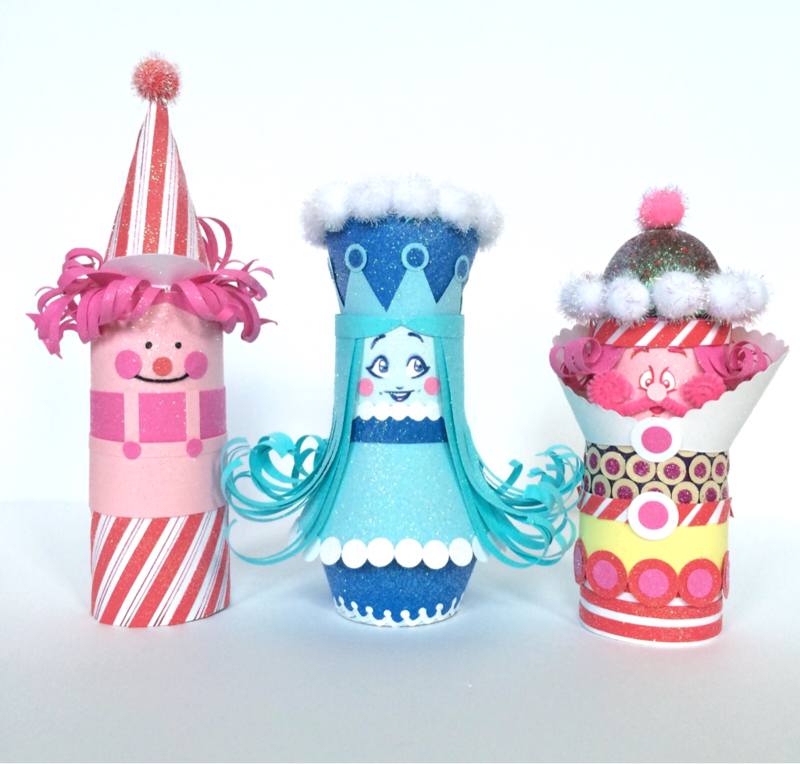 King Kandy, Queen Frostine and Mr. Mint are represented here in tube form and boy did I have a blast making these guys, I absolutely love them, so much so that I could probably eat 'em, wouldn't you? 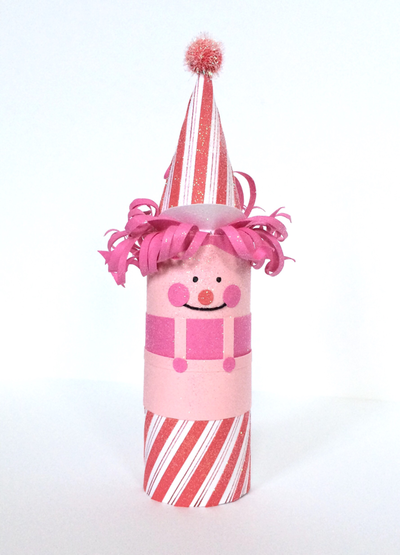 I created these using materials such as a faux Easter egg, pom-poms and pipe cleaners. 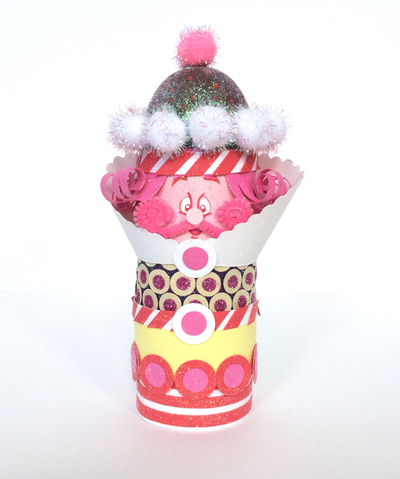 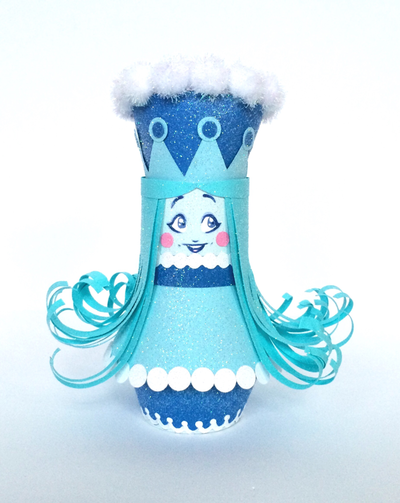 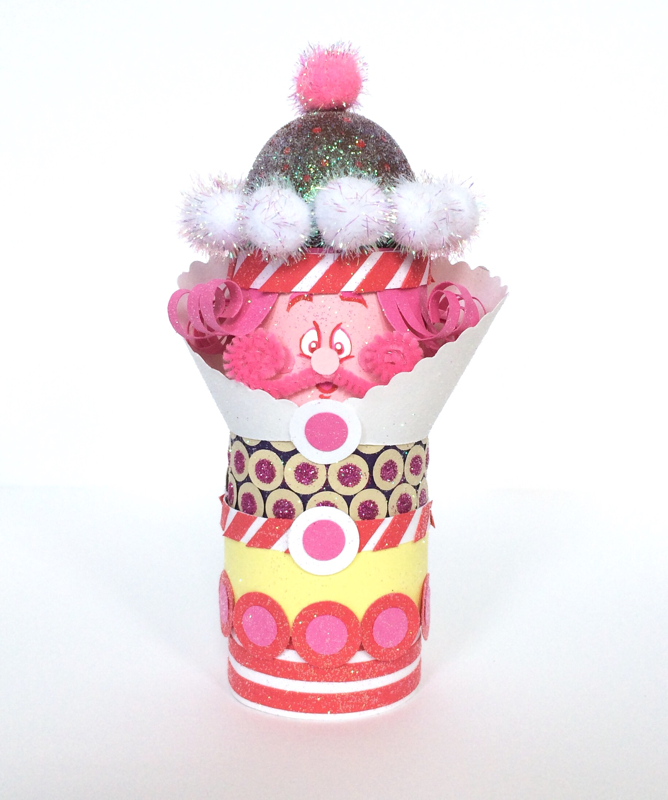 See more of these Candy Land characters here at hellowonderful.co.